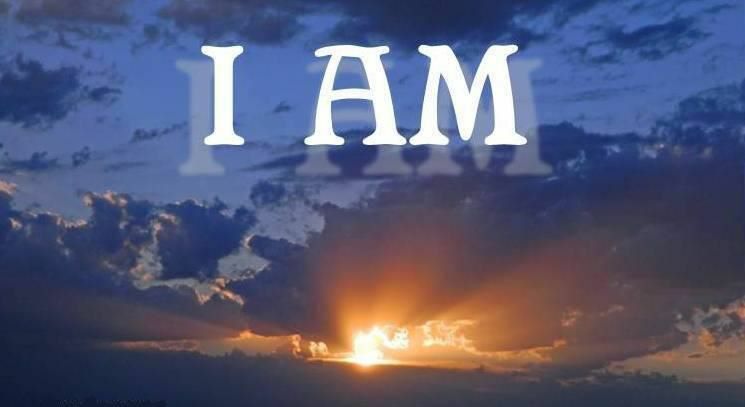 The Seven "I AM" Statements of Jesus from the Gospel of John. God is speaking directly to you through these verses. He is Calling you! Will you answer His call?! + Jesus said to them, “I AM the bread of life; whoever comes to me shall not hunger, and whoever believes in me shall never thirst." + So Jesus again said to them, “Truly, truly, I say to you, I AM the door of the sheep." + 11 "I AM the good shepherd. The good shepherd lays down his life for the sheep." + 12 He who is a hired hand and not a shepherd, who does not own the sheep, sees the wolf coming and leaves the sheep and flees, and the wolf snatches them and scatters them. + 13 He flees because he is a hired hand and cares nothing for the sheep. + 14 "I AM the good shepherd. I know my own and my own know me." + Jesus said to her, “I AM the resurrection and the life. Whoever believes in me, though he die, yet shall he live." + Jesus said to him, “I AM the way, and the truth, and the life. No one comes to the Father except through me." + "I AM the true vine, and my Father is the vinedresser." + "I AM the vine; you are the branches. Whoever abides in me and I in him, he it is that bears much fruit, for apart from me you can do nothing."